SKU: BRDH48. Categories: Brochures, Campaign Literature, Doorhangers, Made in USA, Union Made. 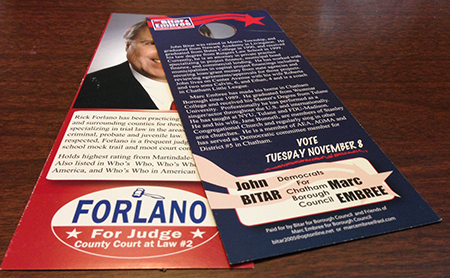 Tags: brochures, campaign literature, doorhangers, made in usa. 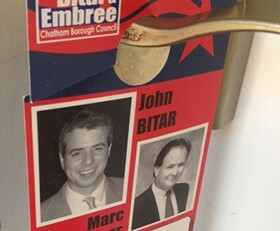 Campaign doorhangers make walking door-to-door never easier. 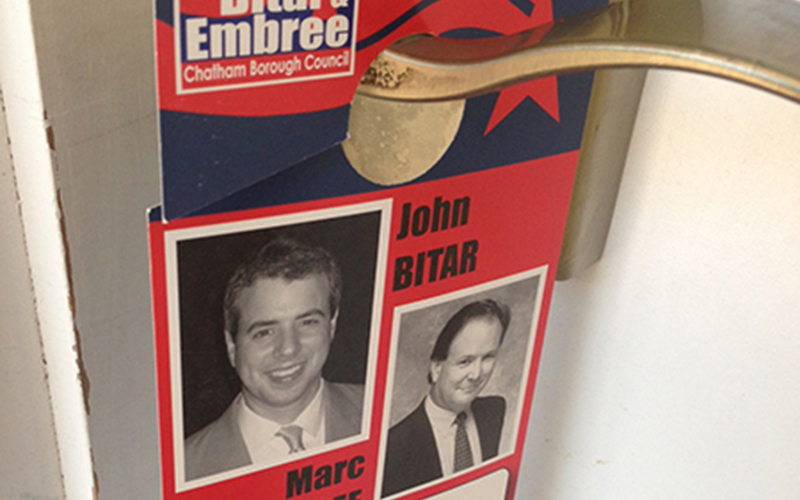 Campaign doorhangers will save you time by quickly leaving your literature on voters’ doors. 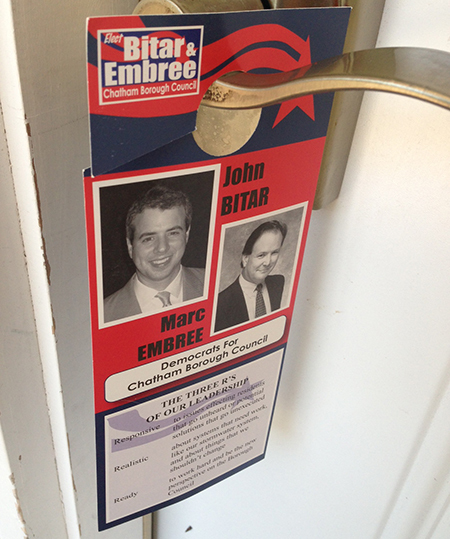 Political Door hangers are a great way to organize your grassroots and a great way to let your voters know your message. 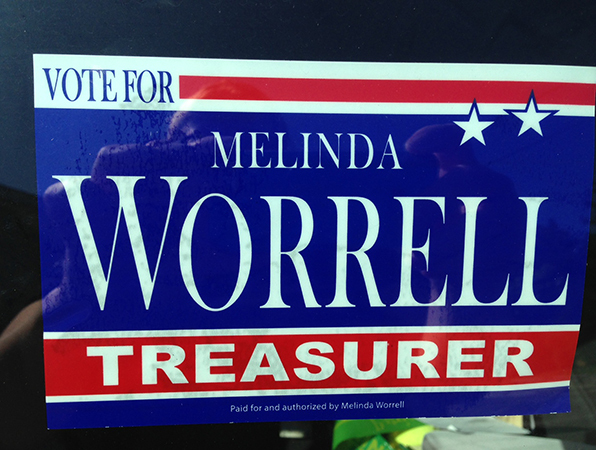 But don’t waste your time going door-to-door with single-sided political doorhangers. 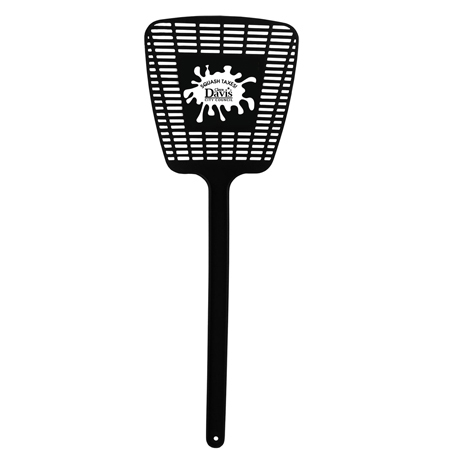 RUNandWIN.com can design you effective and winning campaign doorhangers that have both a front and a back side. Our associates will work with you to custom design your doorhanger helping you craft your image and your message. Size without union logo is 3.5″x8.5″. Size with union logo is 3.625″x8.25″.